Then: Orbital are considered one of the most prolific electronic artists of the 1990s who are known as much for their live improvisation performances as they are for their music. 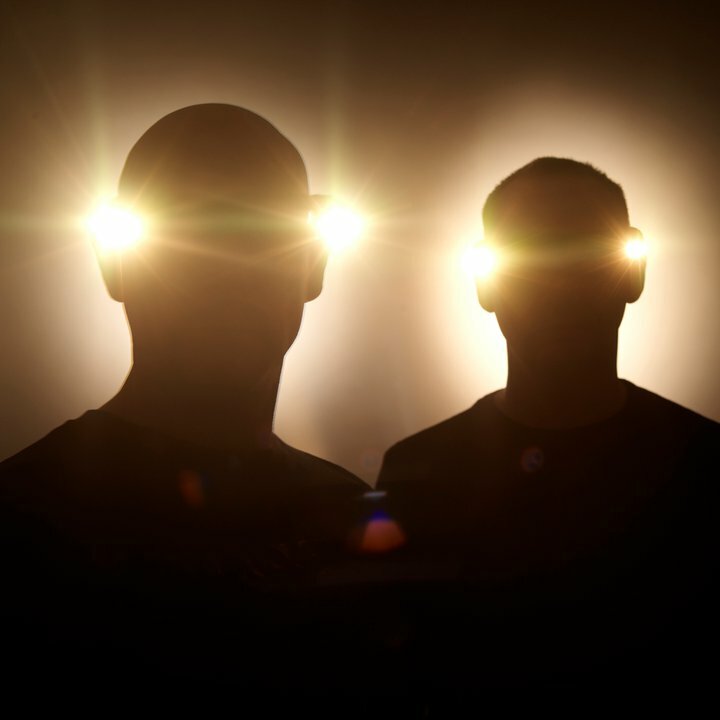 Orbital was founded in 1989, when brothers Phil and Paul Hartnoll recorded rave anthem Chime on their father’s cassette deck. It would chart in the top 20 and put them on Top of the Pops. Their profile rose in 1992, when they reversed the vocal track of the Opus III song It’s A Fine Day to create Halcyon and the accompanying remix for it (retitled Halcyon + On + On). This remix would be a fan favorite and it has appeared on countless film soundtracks. Their third album, Snivilisation would utilized vocals by a then relatively unknown, Alison Goldfrapp. In 1994 they released In Sides, whose single, The Box, saw them enter the top 20 for a second time and it would become their best selling album. The found their most success from with the singles Satan Live and The Saint. The former was a collection of live recordings while the latter was an updated version of Edwin Astley’s theme song that was used in the movie of the same name. Subsequent albums, The Middle of Nowhere and The Altogether would be certified Silver. Orbital broke up shortly after the release of their final album in 2004 (The Blue Album). Orbital – Halcyon from Libro ZloeAloe on Vimeo. Now: Having re-formed in 2009 after half a decade of solo experiments, brothers Phil and Paul Hartnoll are together again with a new song and video, Never, The band is also letting fans download it for free off of their website. The track is to coincide with a tour and a new album which they plan on releasing sometime next year. This entry was posted on Wednesday, October 26th, 2011 at 7:40 am and is filed under Where Are They Now. You can follow any responses to this entry through the RSS 2.0 feed. You can leave a response, or trackback from your own site.